Activate the codes of light to your inner being and discover the hidden keys that the Pyramids and Temples have kept for thousands of years, so that today, in times of the Great Awakening, they can be decoded. 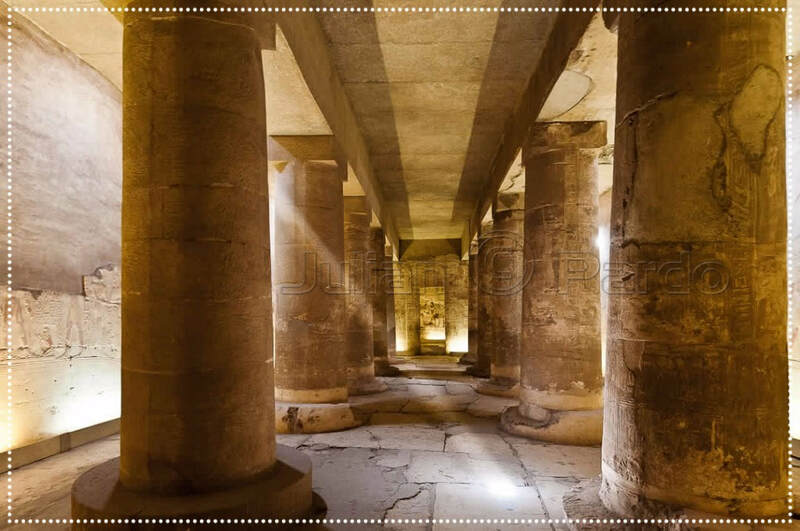 Visit the magical Egyptian Temples designed for the awakening of the divine essence within us, and were built with the sole purpose of activating the highest potential of the human mind. 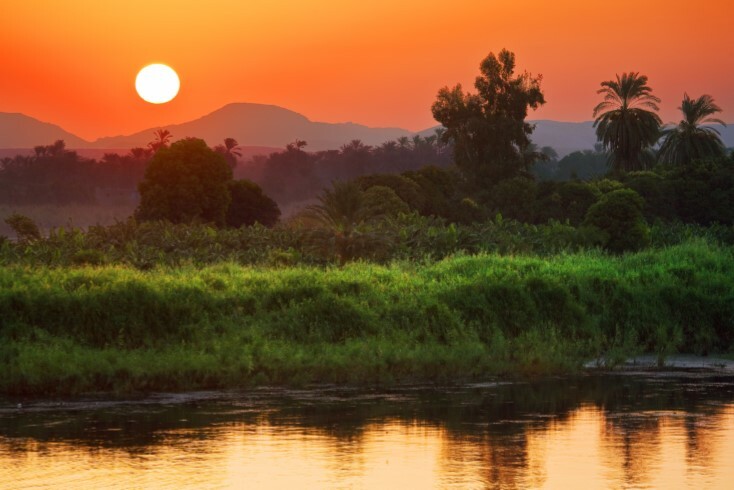 Enjoy a cruise through the majestic Nile River, source of life and prosperity since immemorial times. 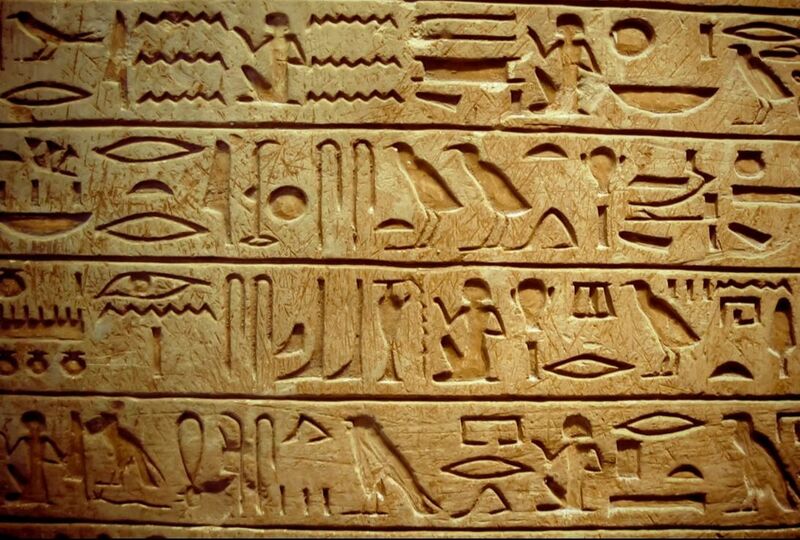 Being the backbone of Egypt, it holds in its stream the mystery of Egypt’s ancestral history.